Because Toast isn't just for Tuesdays! 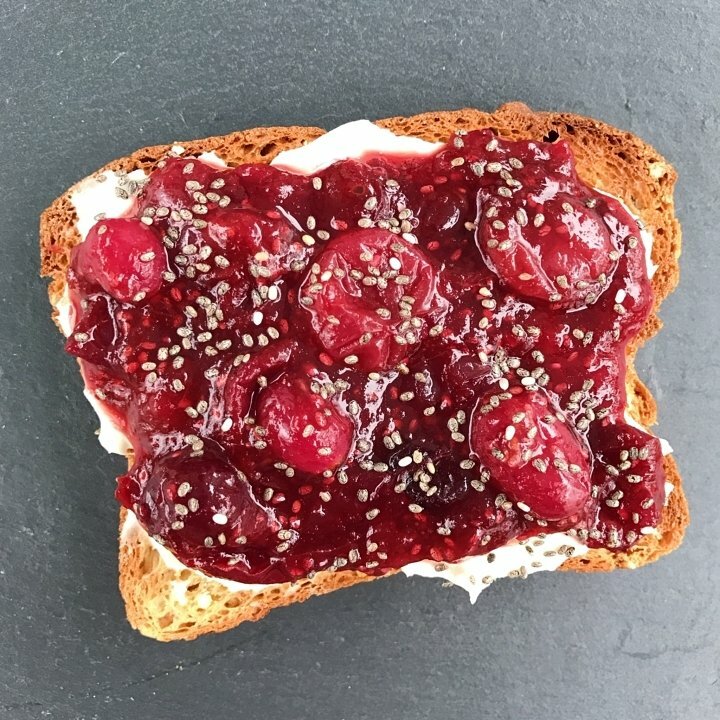 Toast Isn't Just for Tuesdays! It takes maybe ten minutes to prep. I used Health Ade Kombucha.